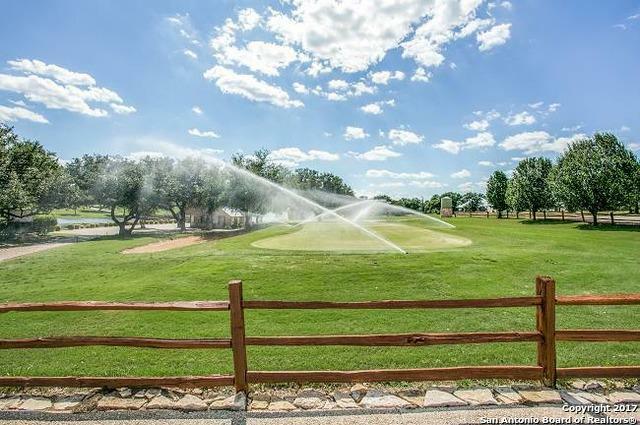 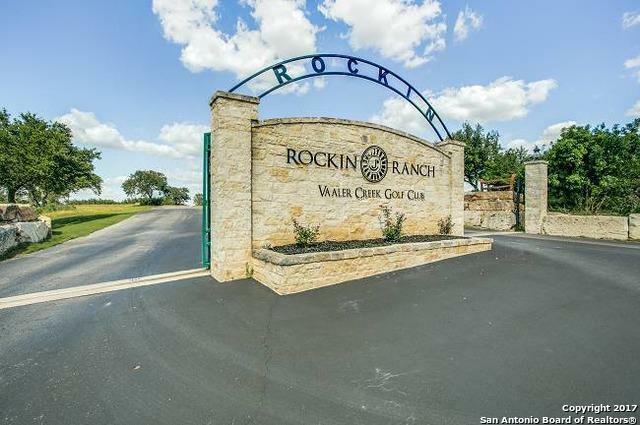 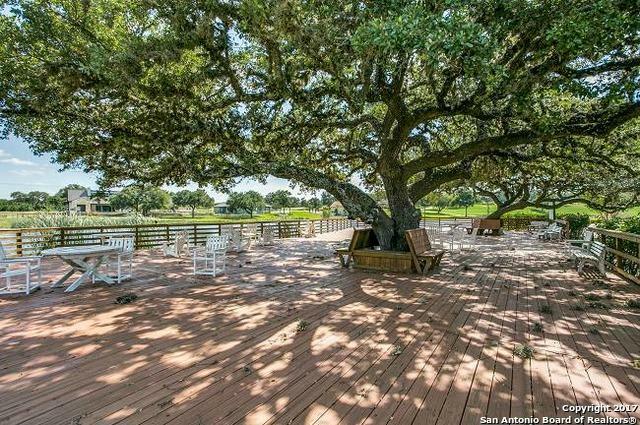 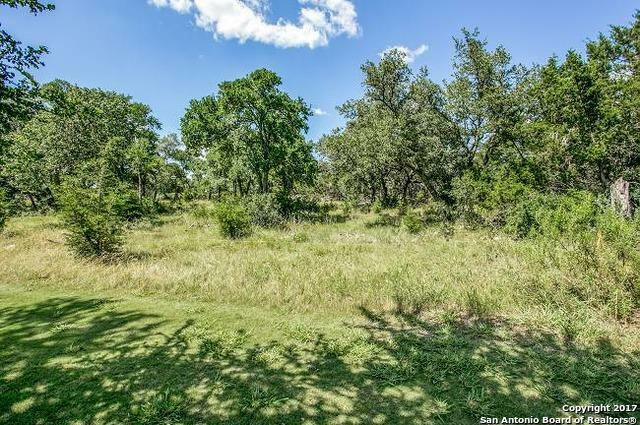 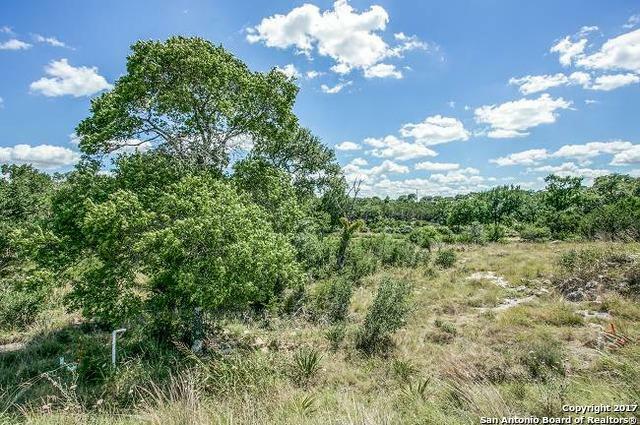 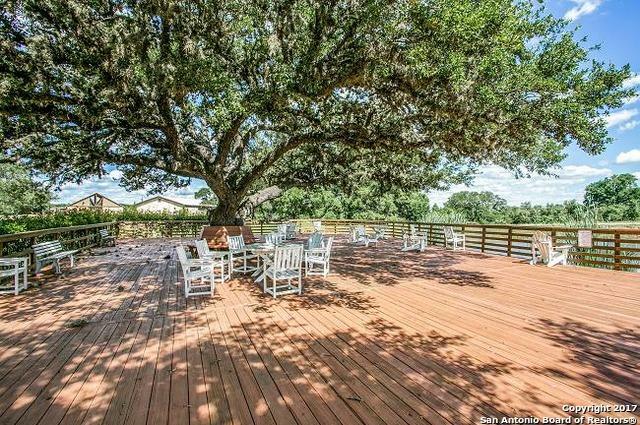 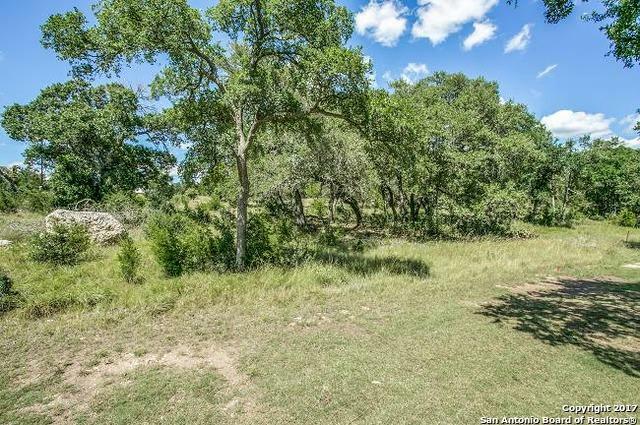 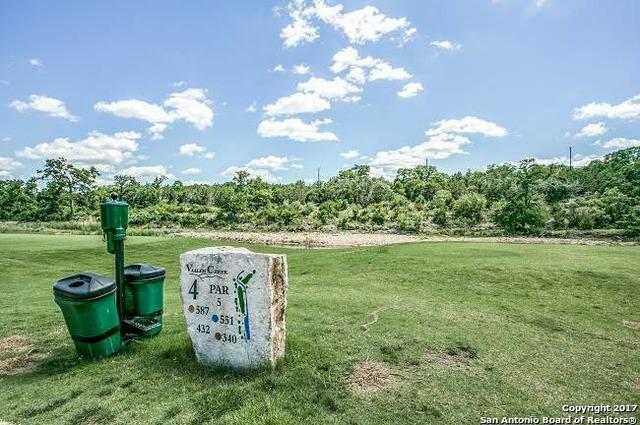 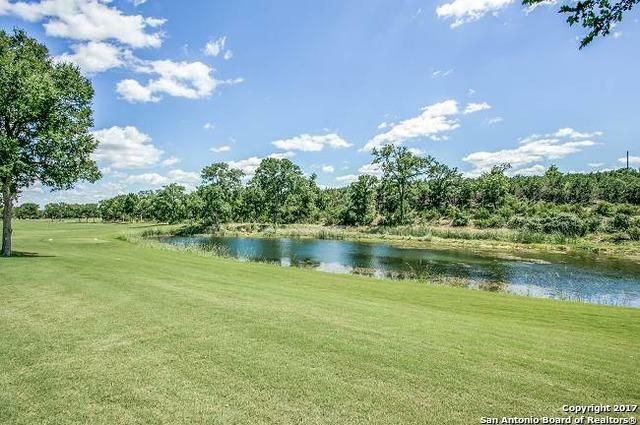 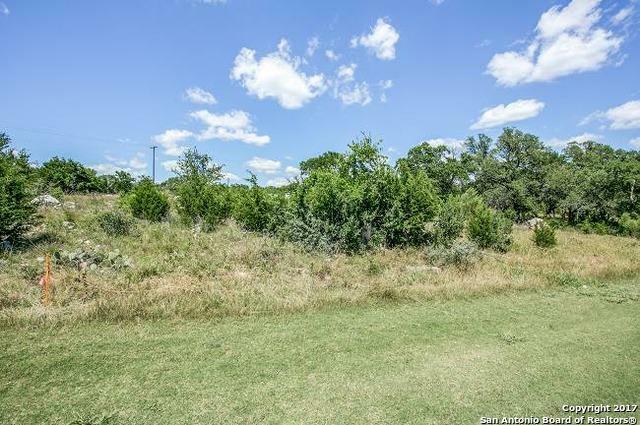 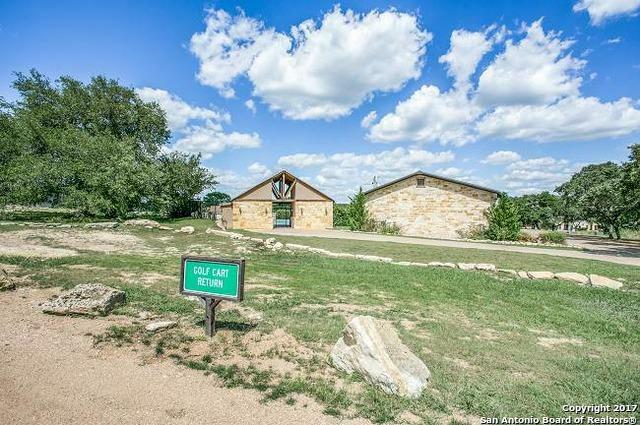 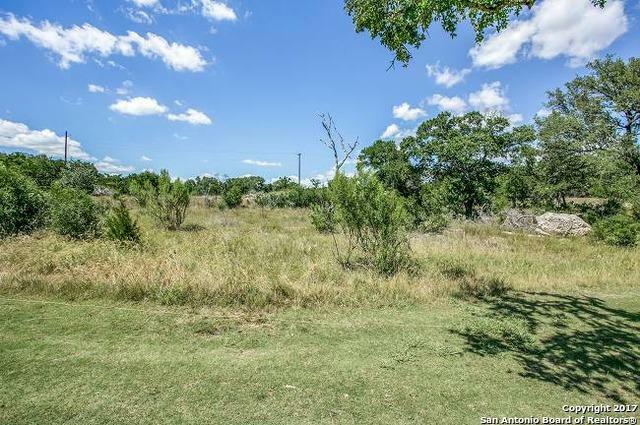 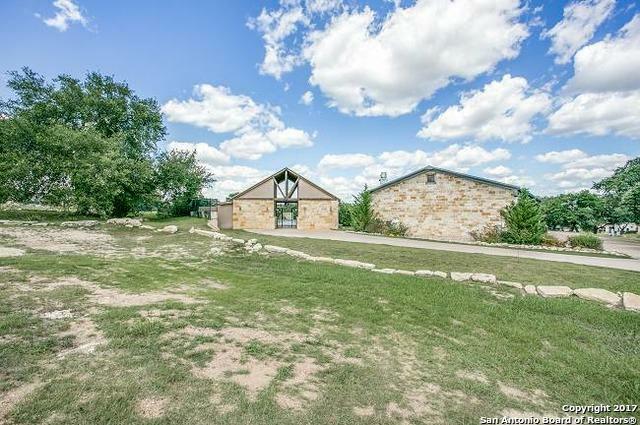 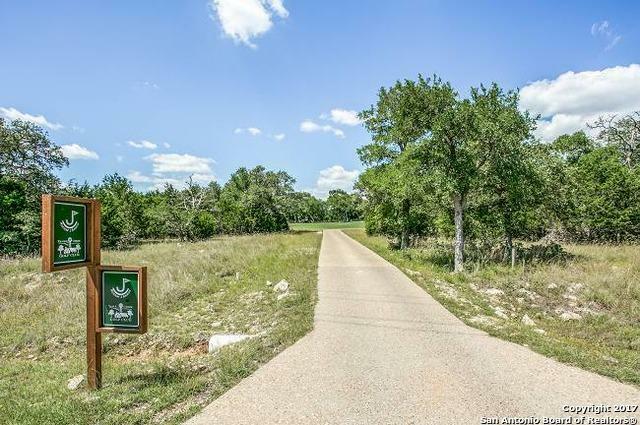 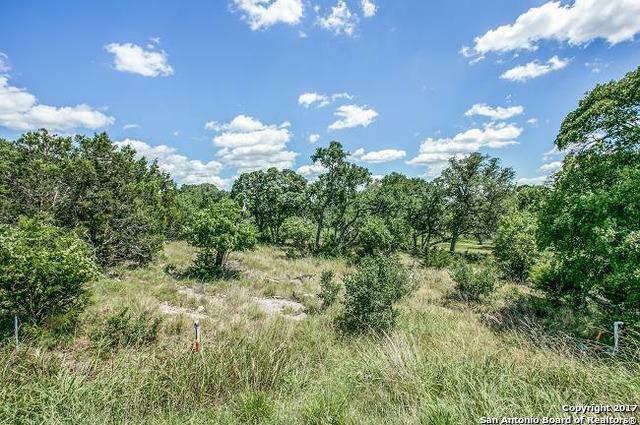 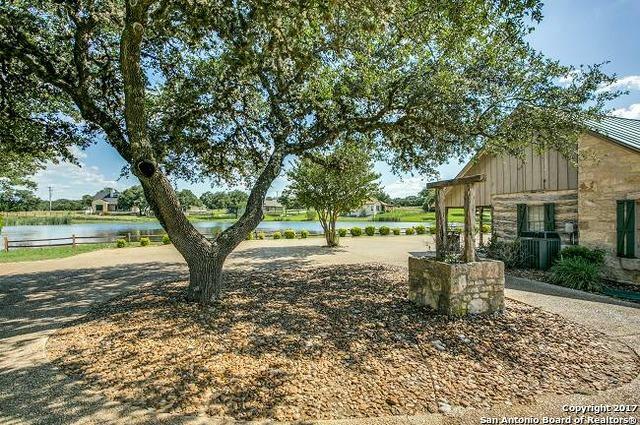 Beautiful lot w/views of the 4th Tee and pond of the 18-hole, Championship Vaaler Creek Golf Club in the Rockin' J Ranch Subdivision Comes w/ Lifetime Transferable Golf Membership & 3 Free Rounds monthly. 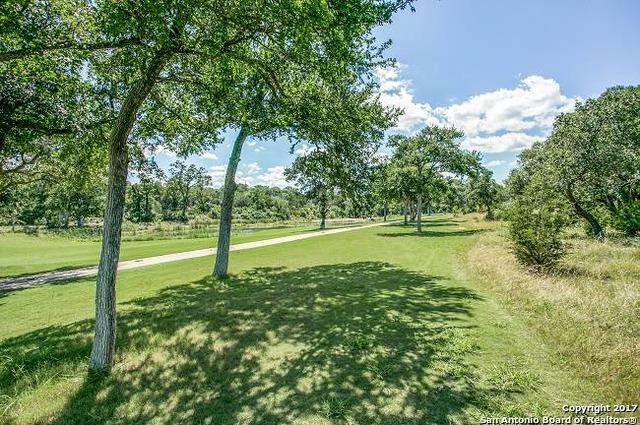 Lot 1276 is .28 acres, on cul-de-sac, w/many mature Hardwood Trees. 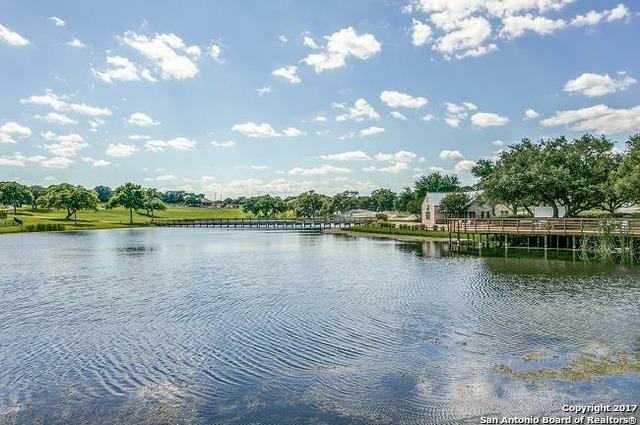 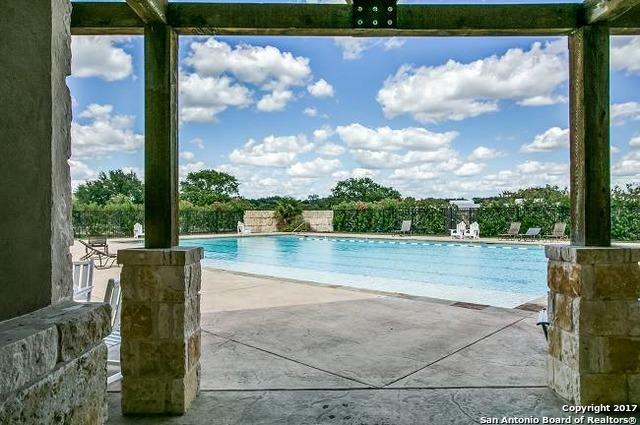 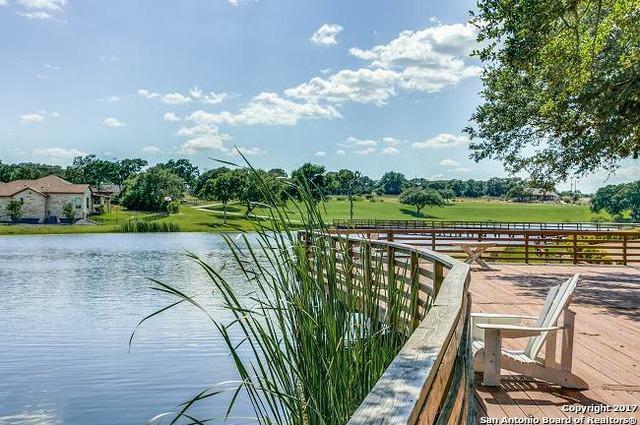 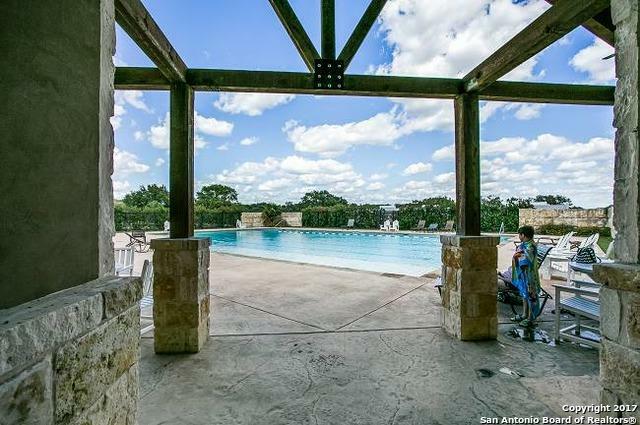 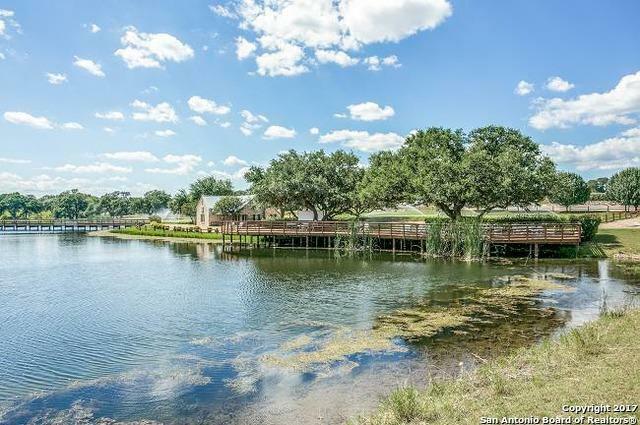 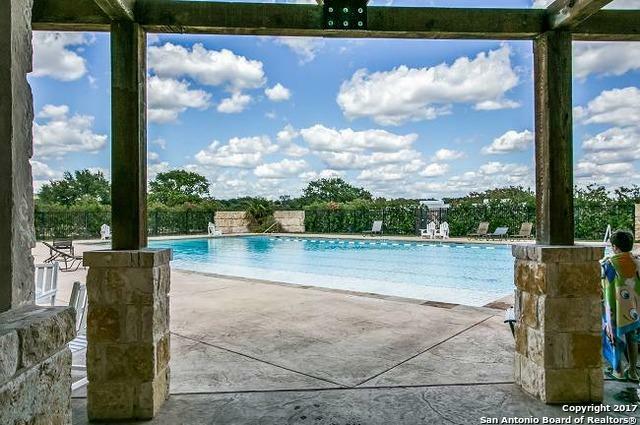 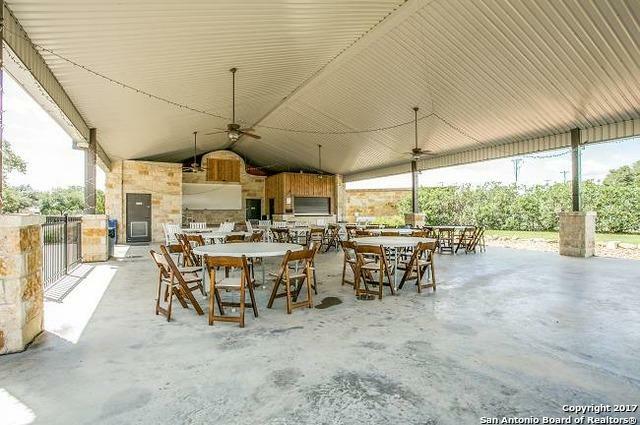 Neighborhood features gated entrance Jr Olympic size pool, stocked fishing pond, hike/bike trails, nature park, pro-shop, dining pavilion, canoeing & kayaking. 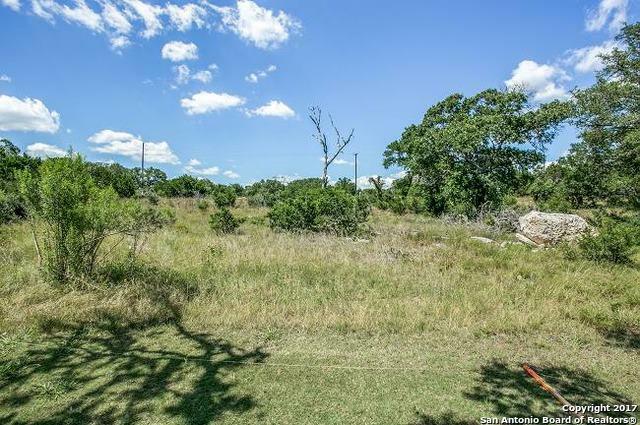 Seller is selling lot #1275 (next to 1276) & is open to negotiations for both.